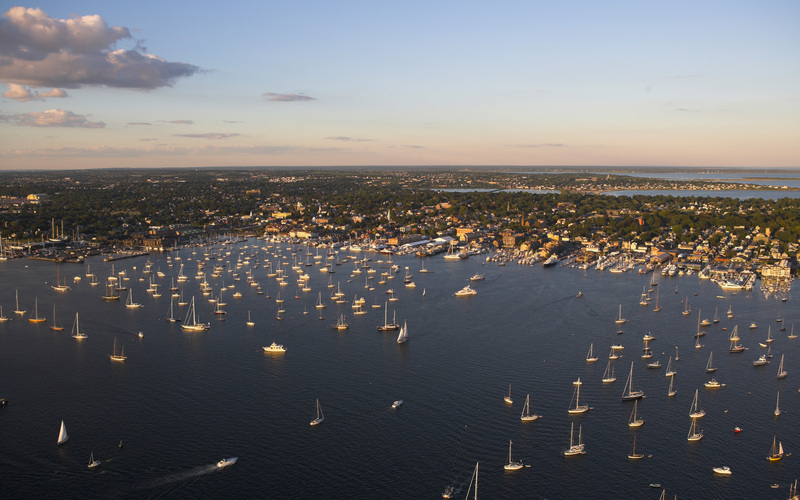 The City Of Newport has given notice of a public hearing before the Planning Board of the City of Newport, Rhode Island at which the proposed adoption of the Newport Comprehensive Land Use Plan Update will be considered. The public hearing will be be held at the Pell Elementary School Cafeteria / Auditorium, 35 Dexter Street on Thursday, April 28, 2016, beginning at 6:30 p.m.
All persons interested in the above matter are requested to be present at that time and place to be heard thereon. Pell Elementary School is handicapped accessible. Individuals requiring interpreter services for the hearing-impaired must notify the office of the City Manager at 841-0444, forty-eight hours in advance of the hearing date.